14 years ago Scott Freerksen created Lakefront Living Realty, a real estate agency specializing in the purchasing and selling of lakefront properties in the New England region. What started out as part of his business, quickly became his niche market and he has focused on that ever since, becoming known as “The Lake Guy” in the real estate market. 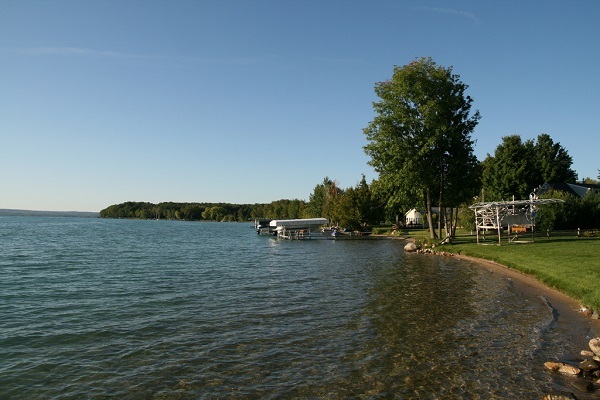 There are typically around 15,000 properties listed as “lakefront” in the Multiple Listings Service (MLS), but of those, just 2,000 or so can be considered actual direct lakefront properties. This is the niche market that Freerksen is passionate and dedicated about. 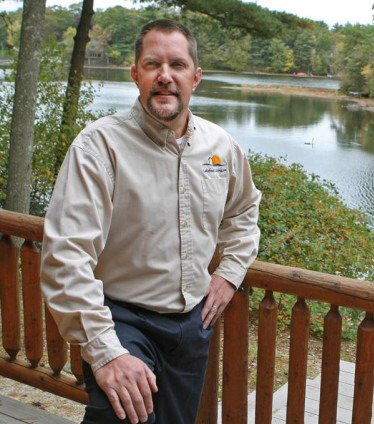 After almost a decade and a half of helping buyers achieve their dream of living right on a lake, he has built his team up to 7 other agents along with working with a few other lakefront specialists from other companies. Franchise plans are taking shape with a second location opening up in the Ohio area and future plans in the works throughout the country, all focusing on the lakefront properties that has brought him success in the northeast. When looking for a lakeshore property there are many important things to keep in mind says Freerksen. Is the property located in a flood zone? Is the septic system private or connected with the town? Things about the lake itself, such as are there a lot of weeds on it, what are the environmental qualities of the lake? It’s also important as a buyer to ask yourself what kind of lake you want to live on. Do you want a quiet lake without boats and you only have the wildlife or people in canoes or kayaks; or do you want a more active lake with boaters and swimming? Are there any restrictions? Is there a lake association? He also recommends trying to see the lake in the summer months as winter can mask what the lake is truly like. If you’re purchasing in the winter months you may be buying a shoreline that is marsh or muck and not a beach like area. 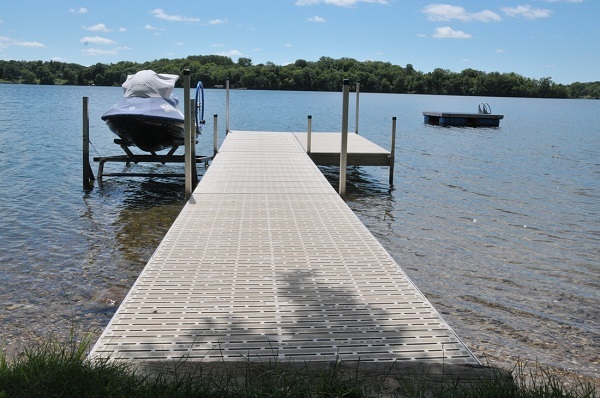 Freerksen was born and raised on the lake that he now lives on, so he knows the important questions to ask and the issues that can come up when it comes to lakefront living. He stresses that the buyer should remember that they are not just buying the house, they are buying the lake. Another great tip that he tries to tell potential buyers is to speak with the neighbors in the area if you have the time. They live there, they’ll know about the shoreline, they’ll know the different things that may come up throughout the years. Freerksen also stresses the importance of having the lakeshore area clean and well maintained. Lakefront homes without a nice looking shoreline area can lose as much as 12% of their value. By doing such things as keeping the waterfront clean and visible from the house, making sure the dock, if there is one, is easily accessible and just having an overall clean property will ensure that you get the most for your property as a seller. Since 2003, Lakefront Living has been documenting thousands of lake information pages. There are over 700 lakes in Massachusetts alone, so it takes time to do the work necessary to bring it all together for potential buyers with detailed information about each and every lake so they can make an informed decision. Lakefront living is a unique, one of a kind experience, and one that Scott Freerksen and his team aim to make as easy and attainable as possible to their buyers. By focusing on that niche, by only listing direct lakefront properties, they are making that lakefront dream a reality to new buyers all the time.